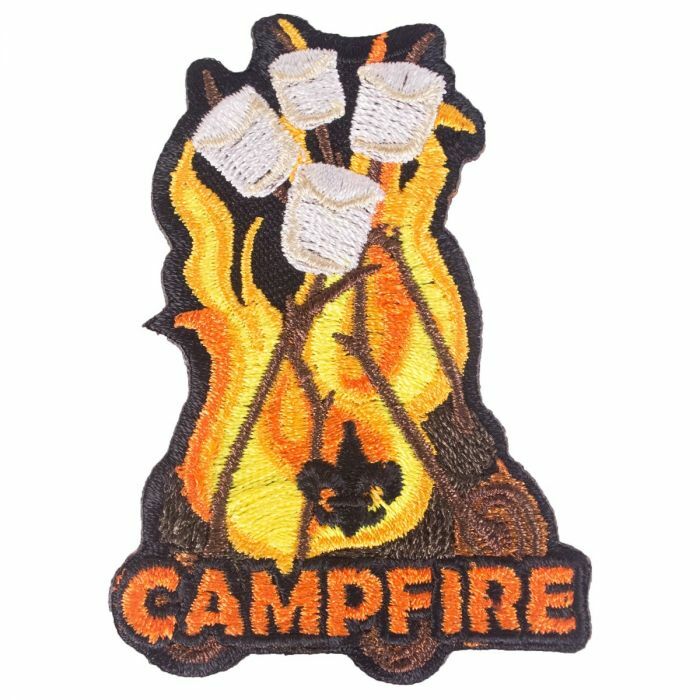 Come to the first CAMPFIRE 5K presented by BSA Troop 326. The race will be held at Donovan Catholic High School in Athens, GA. This 5K course is circuit course located on the school property and is a natural surface. Awards: Awards will be presented to Overall Male/Female, Masters Male/Female, and Top 3 Male/Female in age groups beginning with 10 and under through 75 and over. Shirts and Goodies: T-shirts will be given to participants who pre-register by Friday May 10, 2019 and will be given to late registrants as available the day of the event. Refreshments after the race.